Tak and Zim ~request~. 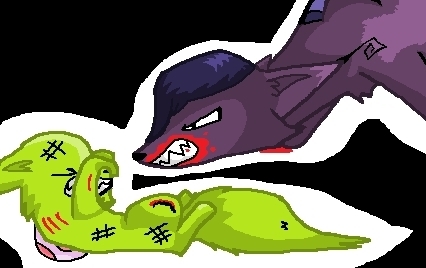 Spongie had request after being in a contest, and she requested this, sorry i did them in wolf form, i hope your okay with it, cause i can't draw tak irken or human. Wallpaper and background images in the Invader Zim FanCharacters club tagged: jhonen vasquez tak zim request. awww poor Zim! ur a great artist!!!!!!!! XDXDXD that awesome!!!!! i love it!! !